ATG Today is a brand new app that contains a daily Bible verse. It was created by the founders of Awakening to God Ministries. It also allows the user to journal and add an image to remind themselves of something God is showing them. It has two different modes: day and night with different questions users can answer. Some of the questions ask about what we are thankful for, what God is speaking to us today, what we are praying, how God has touched our lives today, and how we could have shown God’s love more today. It contains a calendar where users can back track and see some of their previous posts. There is a reminder notifications feature. 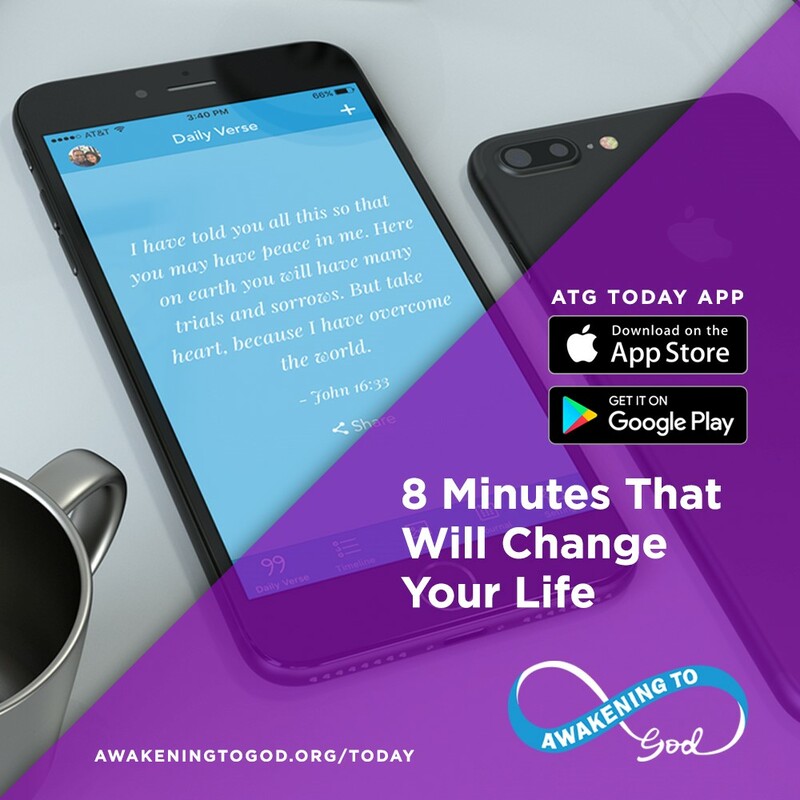 The app also shares with readers eight minutes about they encouraged readers to take eight minutes a day to build their relationship with God. I would recommend this new daily Bible verse and journal to anyone who is looking to grow their relationship with Christ. One of scripture verses that came up on the devotional app was Luke 12:7 and this one reminded readers about how God knows all of the hairs on our head. We are reminded to not to be afraid. We are more valuable than the sparrows. 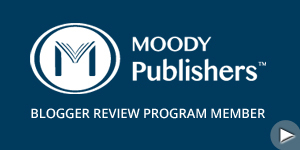 I truly believe the new journal has the potential to positively impact our lives. If users would just take eight minutes a day to reflect and mediate on God’s word and how He is trying to speak to us. I liked how the journal allowed you to take photos and contemplate how our day went and what we are praying for. If you’re looking for a brand new app to grow in your relationship with Christ, then download this one! A devotional journal to help you enjoy your walk with God, with thanksgiving from your heart, everyday touches and prayers. Inspiration for 8 minutes with God at the start of your day, learning to hear His voice, memorize scripture, pray and journal. Lots of great ideas to build your faith, share scripture, encourage others and strengthen family devotions. Can watch the video ‘How Do You Keep Living After the Death of Two Children’ at: www.awakeningtogod.org and see Mission, Vision and Strategy under About. A little about the founder’s: Gerald & Jeannie Long experienced success and wealth based on the values of the world and also the deepest grief and suffering from the death of two of their three children. On their journey, God has revealed His grace and glory to them in extraordinary ways. In particular, they’ve experienced how God is able to redeem the most painful areas of our lives and turn them around for good. Gerard has caught a deep awareness of eternity and Jeannie has experienced God’s presence and glory when she was close to ending her own life. Their marriage has triumphed when all seemed lost and they’ve learnt invaluable lessons on their unbelievable journey. And, they have a very clear message of God’s calling for each Christ follower to obey the Great Command and the Great Commission. · to raise the funds to: dig a well in 100 villages in India, provide 40,000 meals to widows and orphans, 15,000 mosquito nets and a medical team for immunizations, cataract operations and other services. 1. Signing Up (Apple users) – Tap the App icon on your iphone > tap search icon at the bottom > type in ATG Today > tap Get > type in itunes password > the App will download > register your details (bottom RH corner) > log in and enjoy ATG Today.